Whether you’re stopping by for a sandwich or picking up some sliced meats and cheese to take home, a great local deli is something to cherish. When you’re looking for one with a wide selection and quality food, check out one of these delis to try near Brick, NJ. When a bagel is made from scratch, hand-rolled, and water-boiled in a large kettle, you can always taste the difference. If that’s the way you like to start your day, you’ll love the selection at Brooklyn Bagels and Deli. They have over a dozen varieties of bagels every day and lots of spreads to choose from. 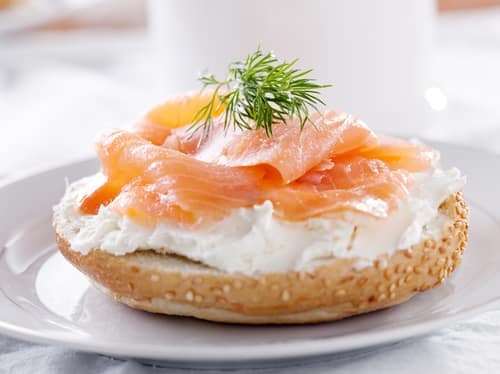 Plus, you can always opt for a classic combination like lox and cream cheese or bacon, egg, and cheese. If you want something sweet for breakfast, they’ve got you covered there too with fresh muffins, Danishes, and cinnamon rolls. Feel free to stop by for lunch too. You can choose between paninis, wraps, or one of their specialty sandwiches like the Times Square with Peppermill turkey, bacon, Swiss cheese, coleslaw, and Russian dressing. You can even build your own sandwich any time. To learn more about their specials and what’s on the menu, follow Brooklyn Bagels and Deli on Instagram at: brooklyn_bagels_deli_freehold or Facebook. What’s better than a big lunch with fresh cold cuts and a crisp bag of chips? If that’s your idea of a dream lunch, head over to the Riverside Market, where you’ll find lots of gut-busting wraps, sandwiches, and rolls piled high with meat and veggies. You can get some of your favorite combinations wrapped up tight like chicken Caesar, buffalo chicken, or an Italian wrap with peppers, grilled chicken, balsamic vinaigrette, and fresh mozzarella. If you’re in the mood for a sandwich, there’s your classic BLT, a traditional pork roll, egg, and cheese, or their signature Big Kahuna. It fills a sub roll with the works: ham, pepperoni, capicola, mozzarella, lettuce, tomato, peppers, oil, vinegar, and spices. You can also enjoy a fresh burger or mouthwatering cheesesteak. Both are cooked with top grade steak and made fresh daily. Follow Riverside Market on Facebook to see some tempting photos of their mammoth sandwiches and wraps. If you’re looking for a deli with generations of experience serving the community, visit Mulberry Street Italian Food Center. Since 1974, this gourmet deli and butcher shop has been family-owned and -operated. 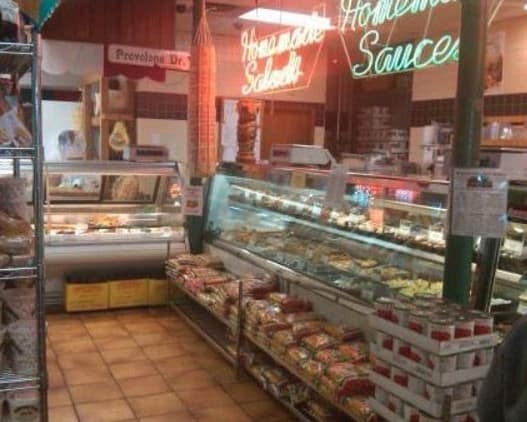 Inside you’ll find platters of pasta, plus quality deli meats from brands like Thumann’s and Boar’s Head. You can get a pound of meat, cheese, or pasta to go, or order big portions for a big event. They regularly cater everything from salads to gift baskets and pastries. You can always settle in for a hearty meal too. 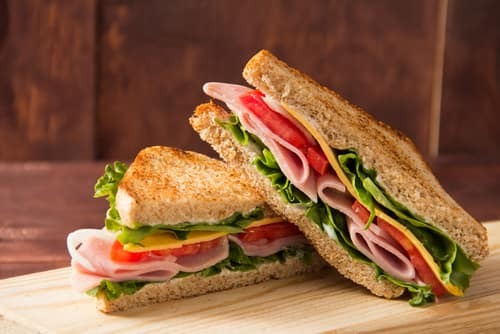 There are sandwiches like chicken, meatball, or eggplant parmigiana, as well as signature ones like the Mulberry Street with prosciutto, fresh mozzarella, and roasted peppers. For updates on their specials and information on their catering services, follow Mulberry Street Italian Food Center on Facebook. Stop into all three of these beloved local spots to see more about what makes them the best delis to try near Brick, NJ. With friendly service and lots of delicious food to choose from, you’ll be back for more in no time.